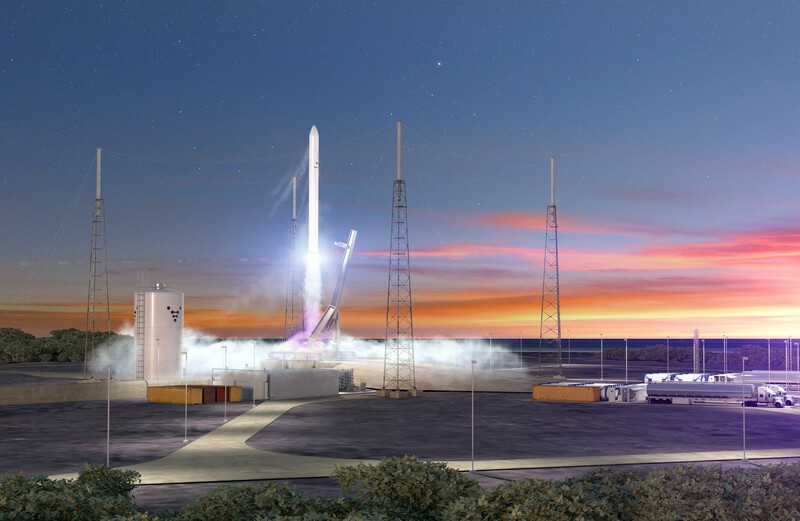 Relativity Space CEO Tim Ellis is a veteran of Amazon CEO Jeff Bezos’ Blue Origin space venture — and in a sense, you could say that Ellis and Blue Origin are on the same team once again. Today, the startup that Ellis co-founded in Seattle and moved to Los Angeles is making its first announcement of a launch contract, and it’s a big one: Relativity Space will provide multiple launches for Telesat, the Canadian telecom giant that’s planning to put scores of satellites in low Earth orbit to deliver global broadband connectivity. “This is the first time Telesat or any major global satellite operator has selected a completely venture-backed aerospace startup for launch services,” Ellis told GeekWire. This entry was posted in GeekWire and tagged Internet, Relativity Space, Satellites, Space, Telesat. Bookmark the permalink.